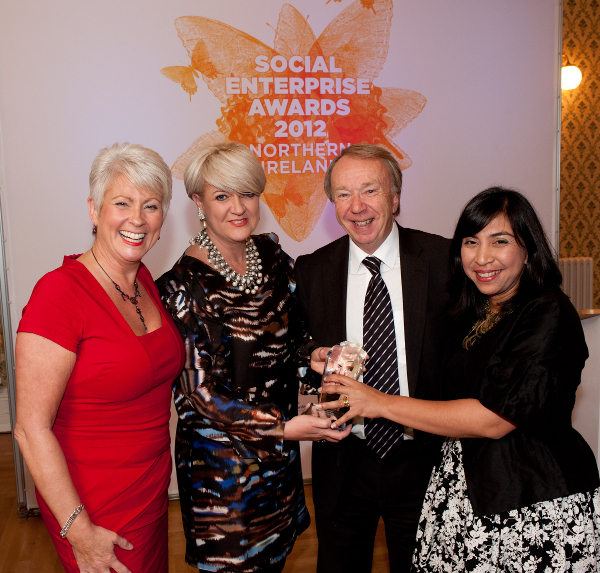 The Lloyds TSB Foundation for Northern Ireland has won Social Enterprise Supporter of the Year at the Northern Ireland Social Enterprise Awards. 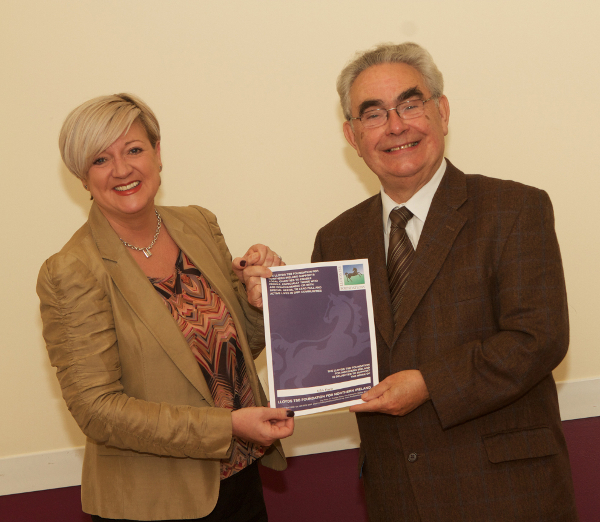 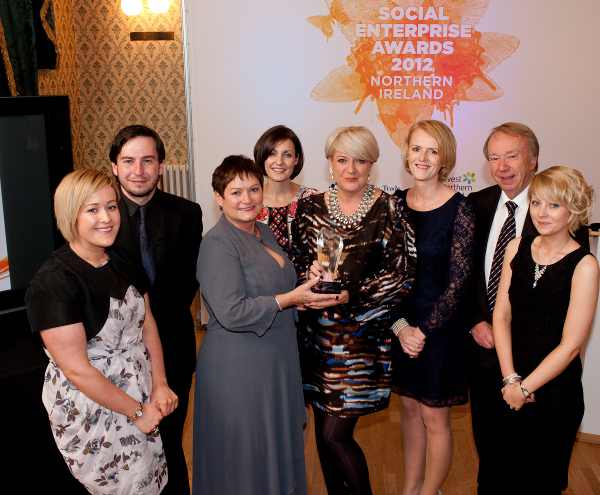 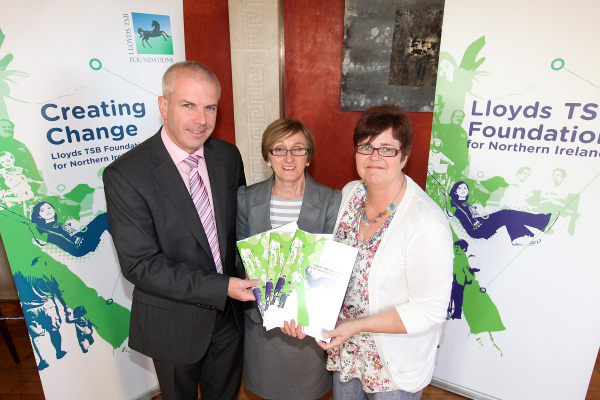 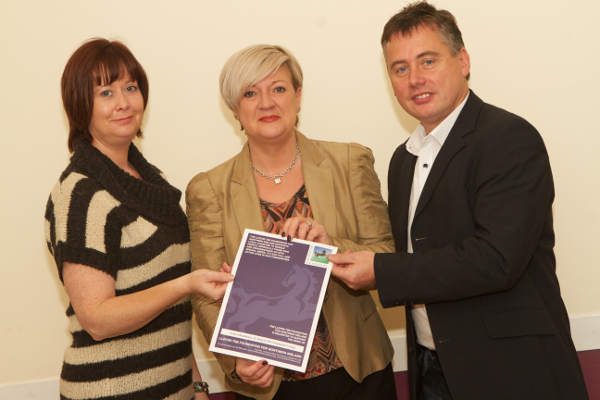 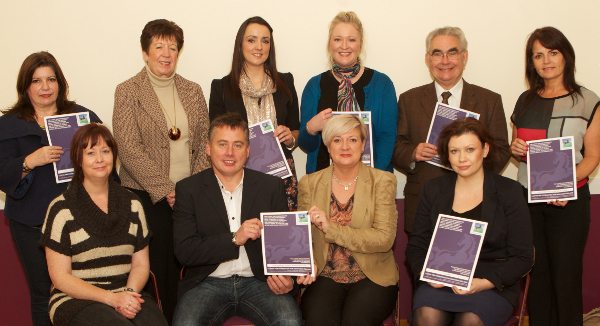 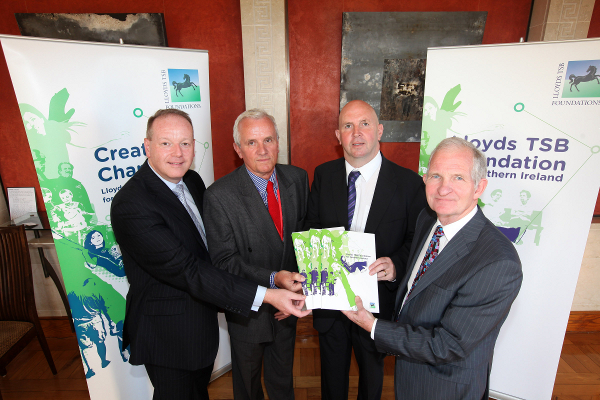 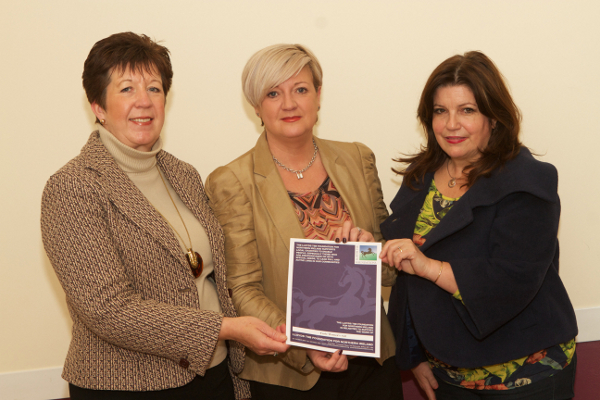 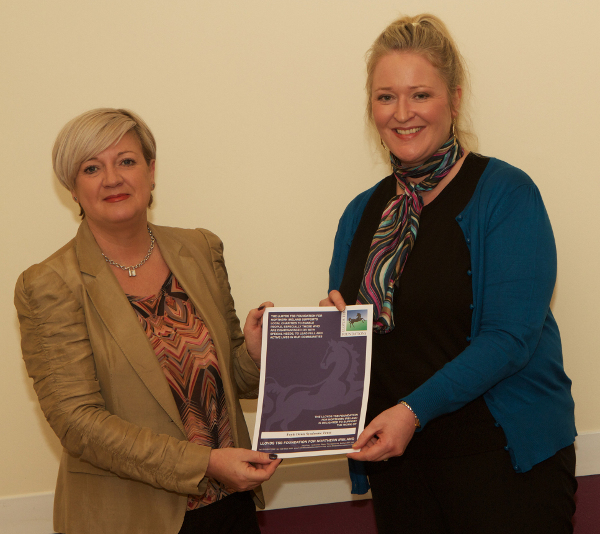 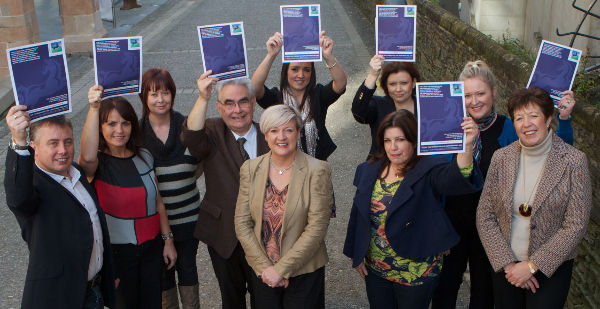 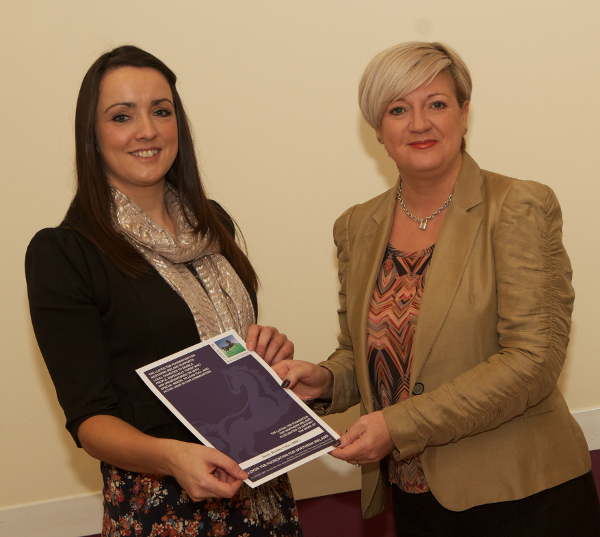 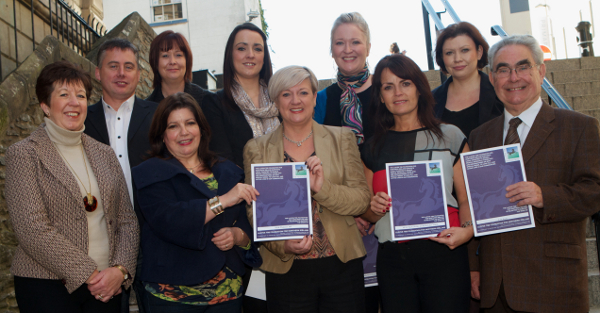 The Awards highlight and promote excellence in the social economy sector across Northern Ireland. 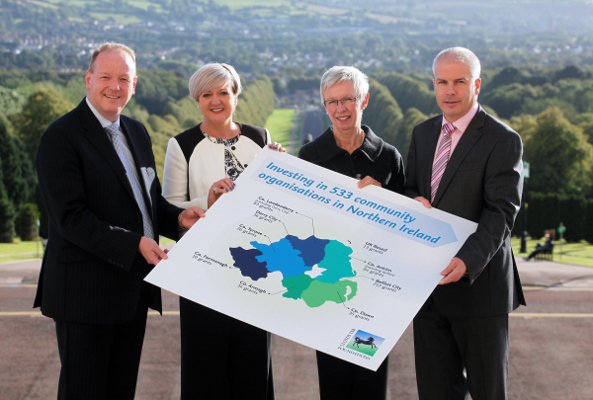 The enterprises which make up the sector are businesses with primarily social objectives and their surpluses are put back into the business or into the community, rather than to maximise profit for shareholders and owners. 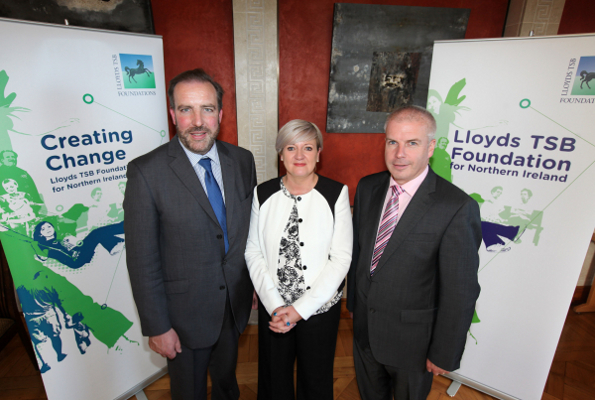 The Lloyds TSB Foundation for Northern Ireland recently celebrated the work of eight organisations that are working to make a difference to the lives of disadvantaged people in the Derry/Londonderry area. 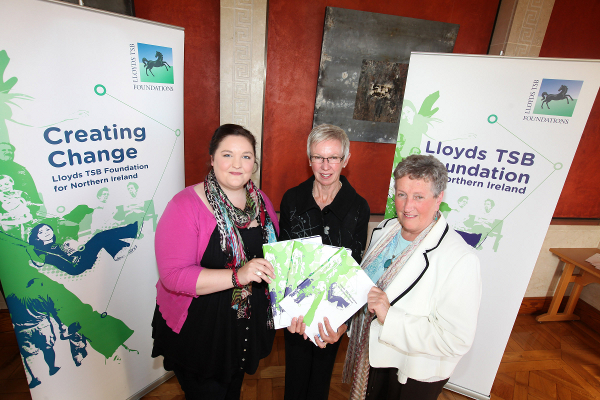 Representatives from these groups visited the Millennium Forum to receive their funding from Sandara Kelso-Robb, Executive Director of Lloyds TSB Foundation for Northern Ireland, totalling £29,750. 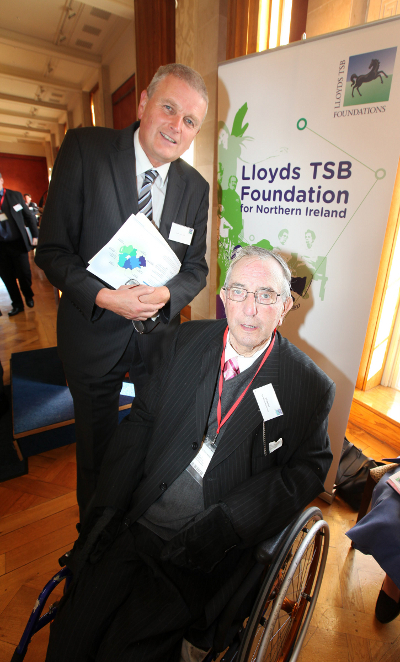 The Lloyd’s TSB Foundation for Northern Ireland celebrated the work of more than 500 organisations that are working to make a difference to the lives of disadvantaged people at a special event in Parliament Buildings at Stormont.